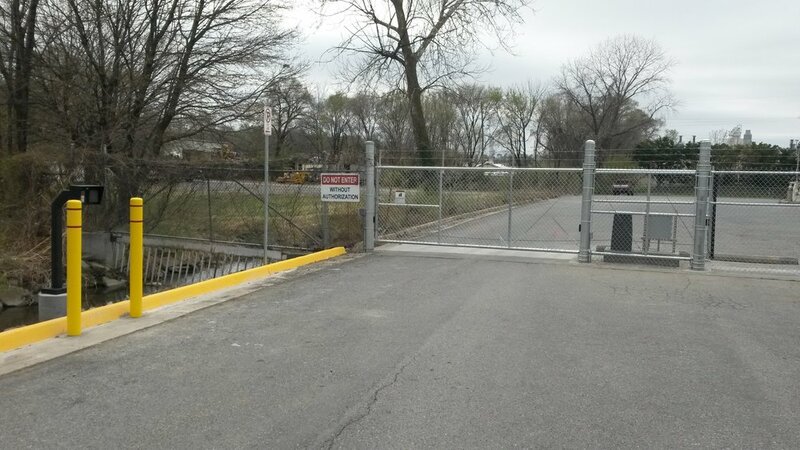 Create a reliable, lasting, and safe automated gate system. 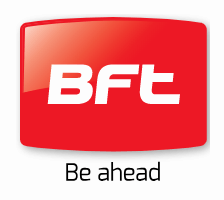 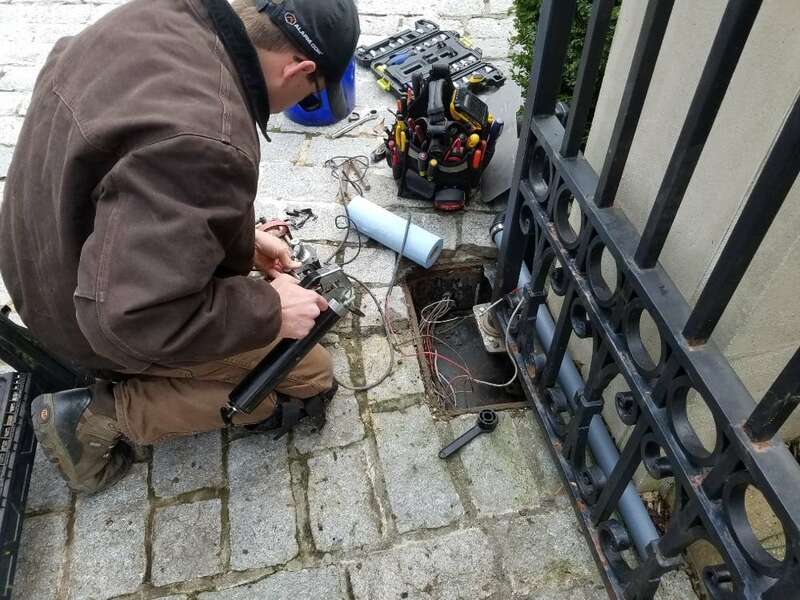 Maintaining quality uptime and secure access for your home or business is our goal. 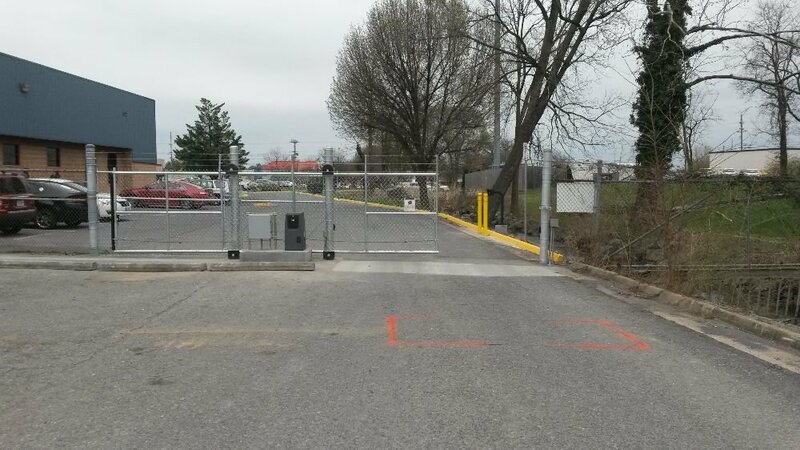 Fortified Services ensures that your gate system is installed properly and respects site conditions for long-lasting systems. 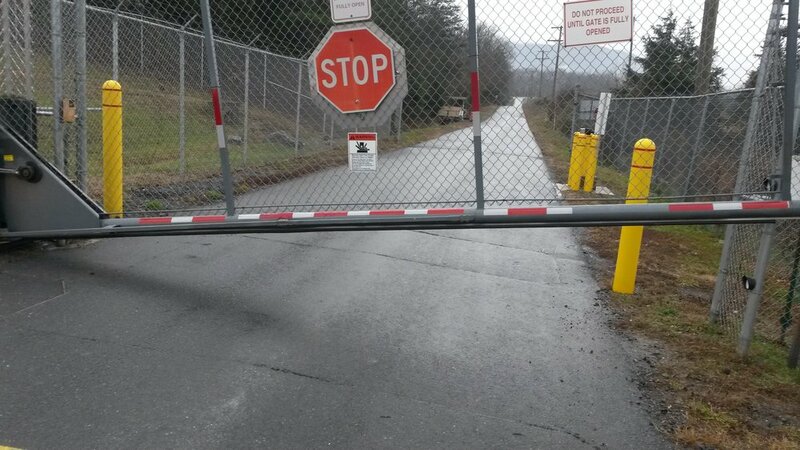 Fortified Services’ team of professional technicians provide lasting solutions for gate access security. 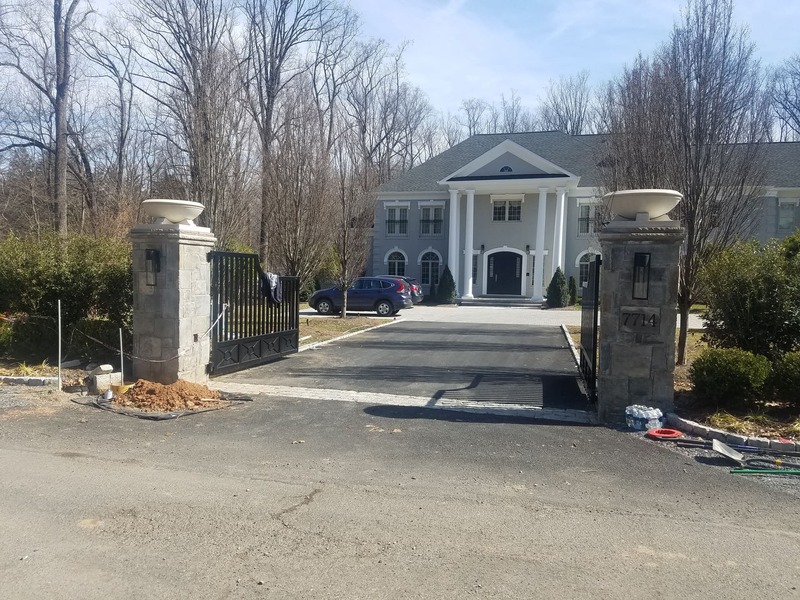 When it comes to automatic gates, there is no substitute for using a Certified Automated Gate Operator Installer. 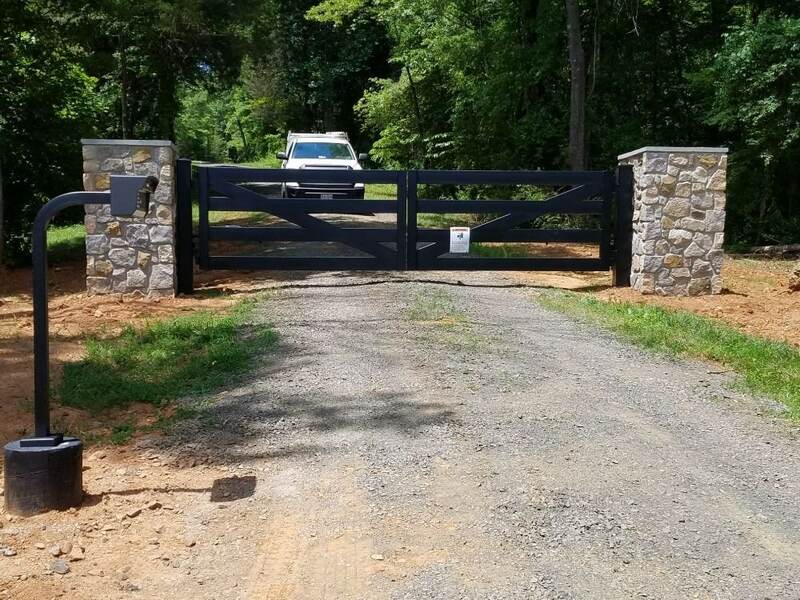 There is a big difference between just automating a gate and creating a reliable, lasting, and safe automated gate system. 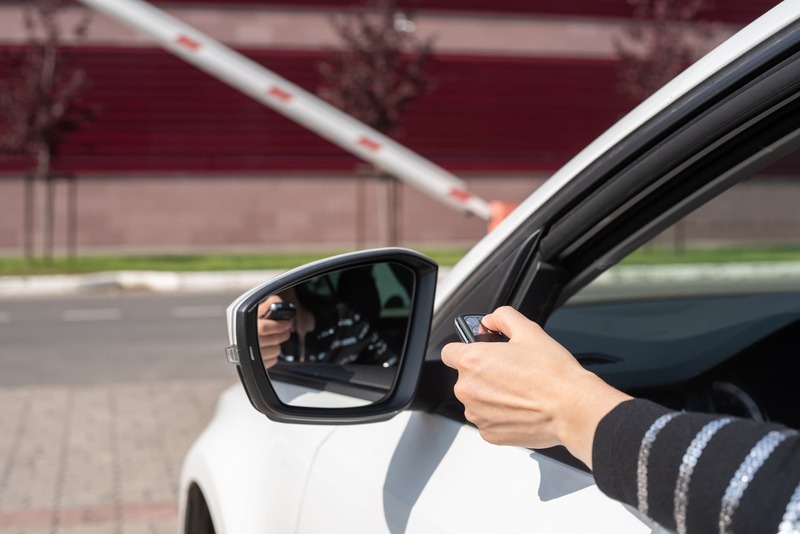 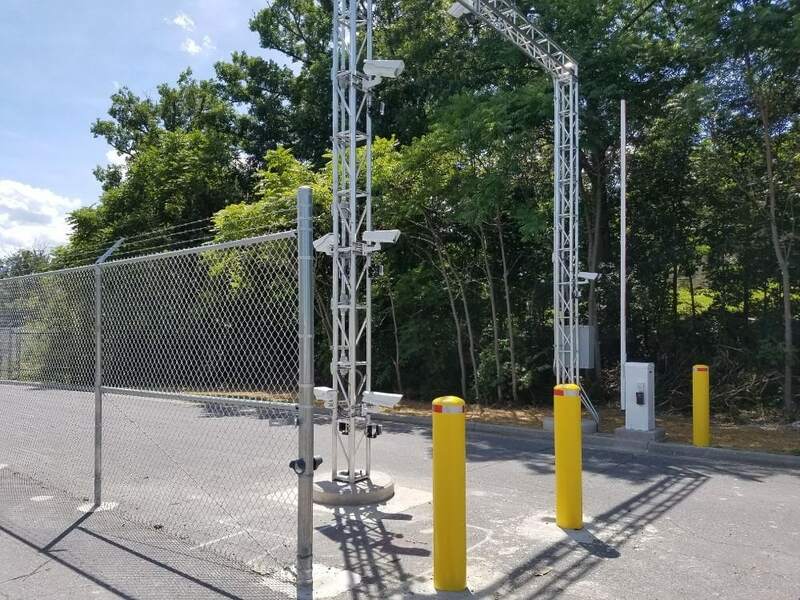 Ensure that your gate system complies with UL325 Standards as well as ASTM F-2200 Standards to help prevent accidents with pedestrians and protect yourself and your gate system. 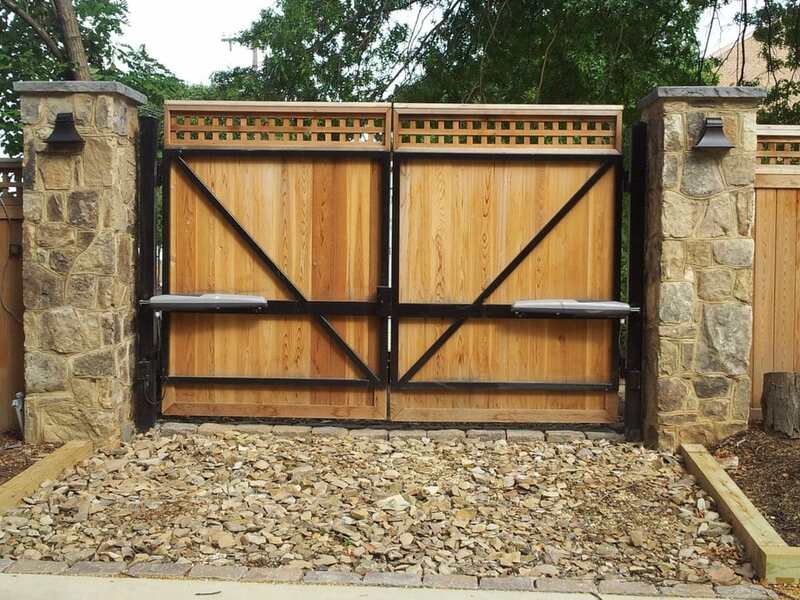 Ensure your gate system is properly installed. 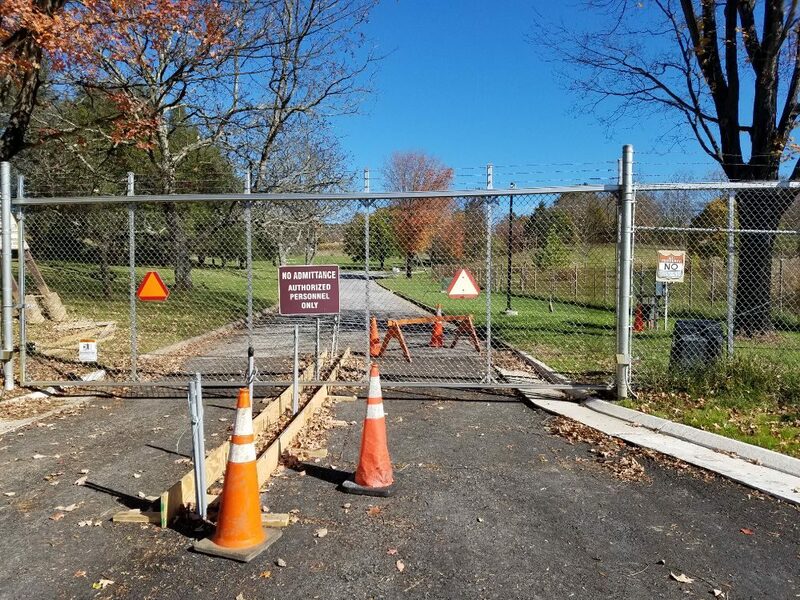 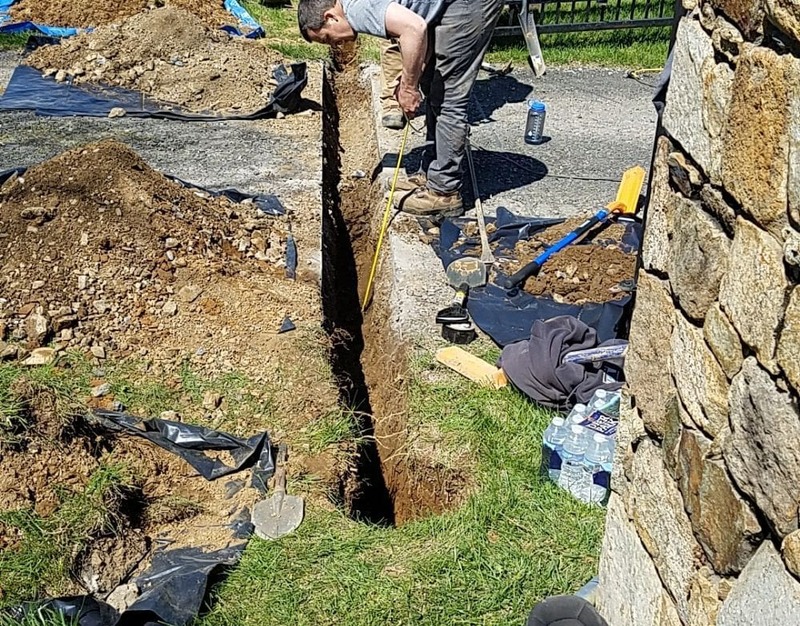 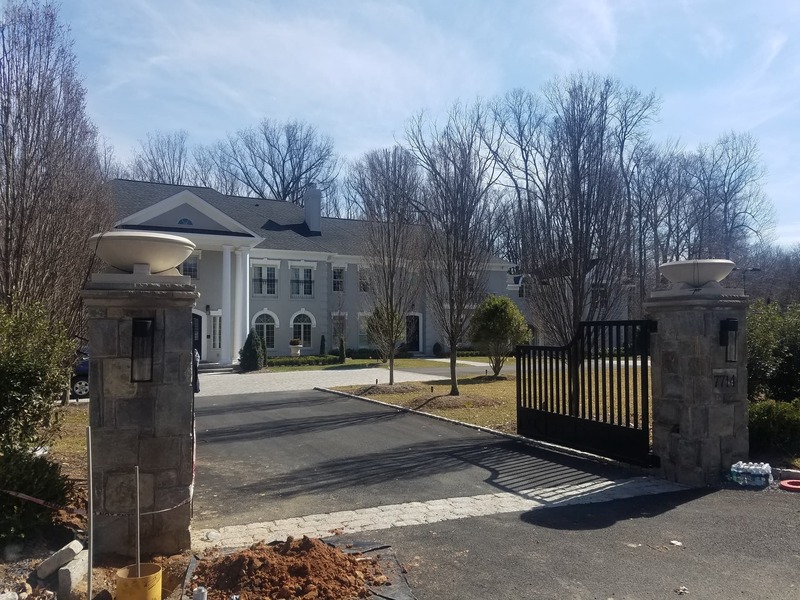 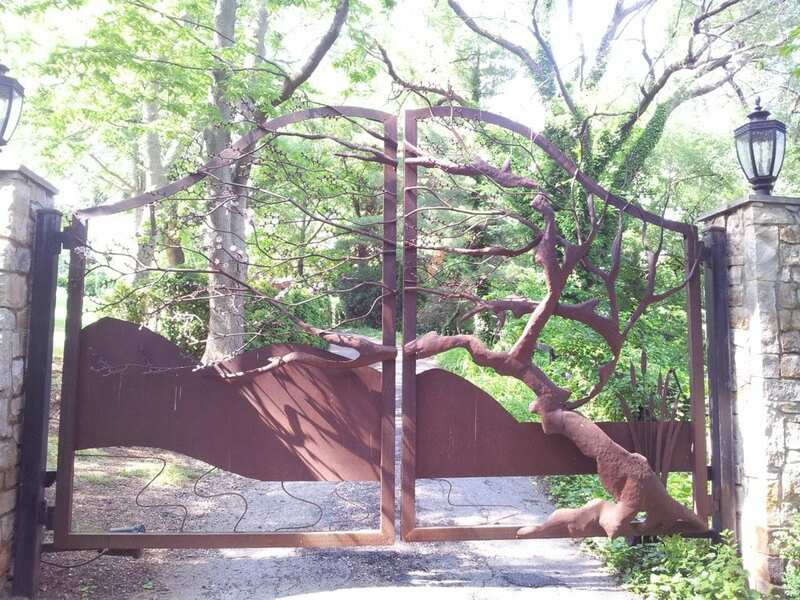 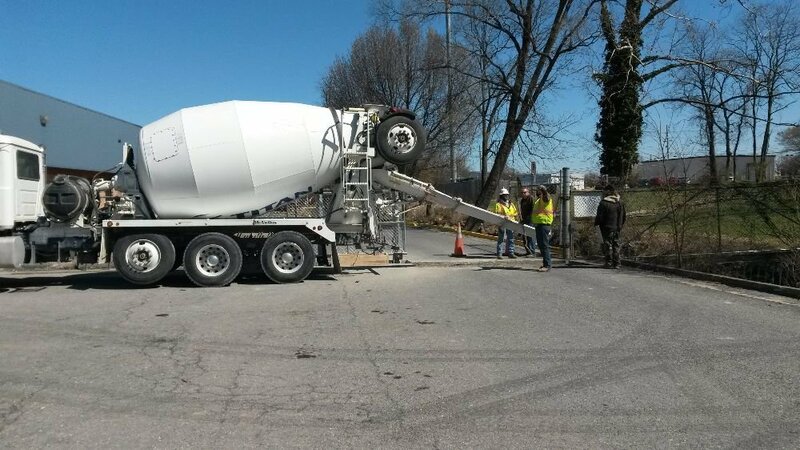 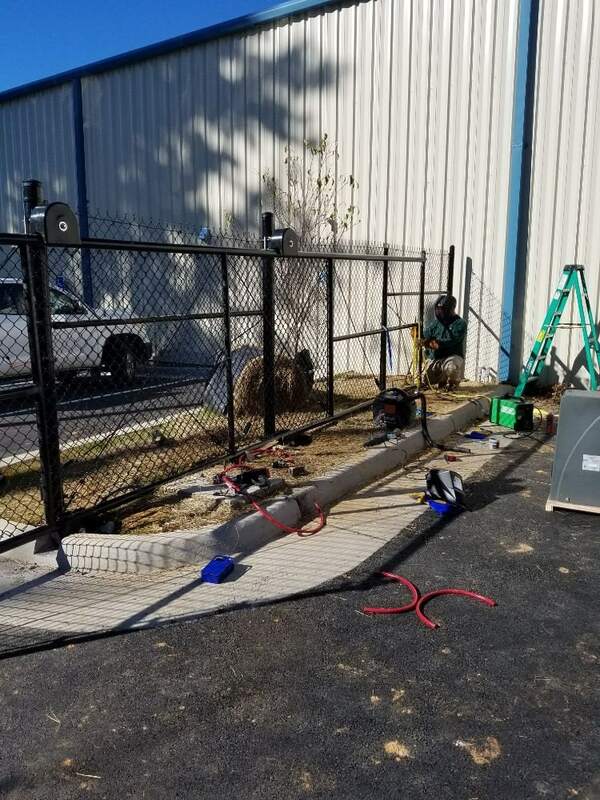 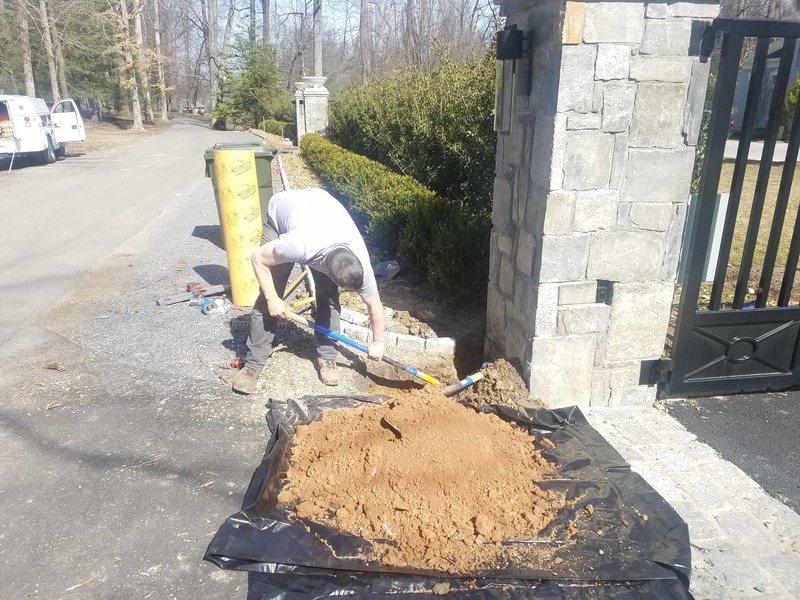 Taking into consideration the use of conduits, the proper depth for concrete footers, and correct welding and wiring procedures are all important when installing a long-lasting automated gate system. 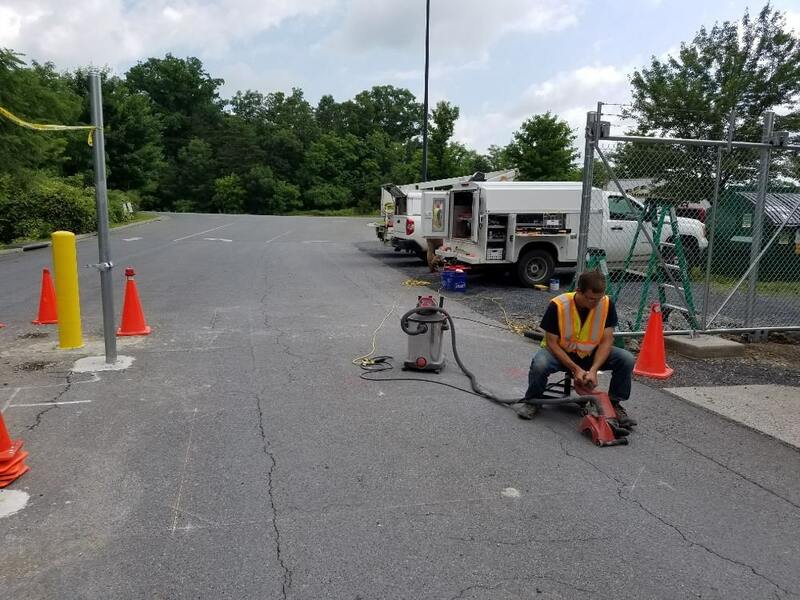 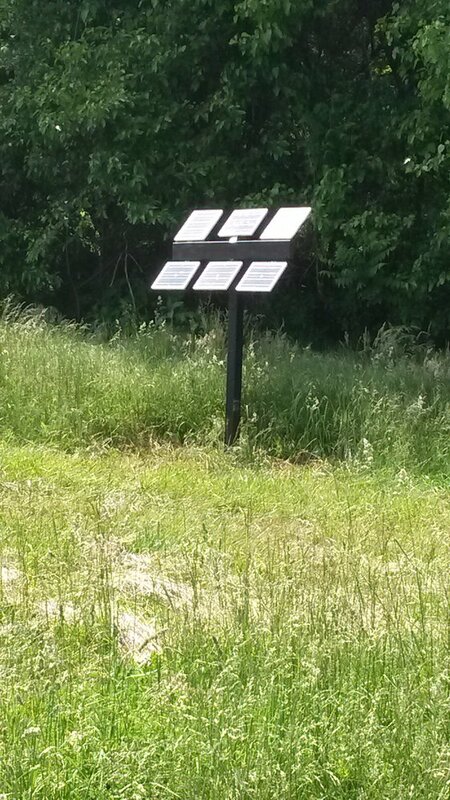 Designing systems with properly rated equipment for individual site conditions is equally important. 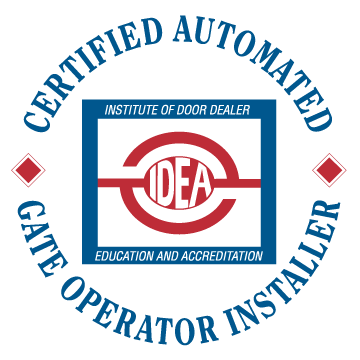 "The gate operator installer’s knowledge is an essential element of a safe and properly working automated gate system. 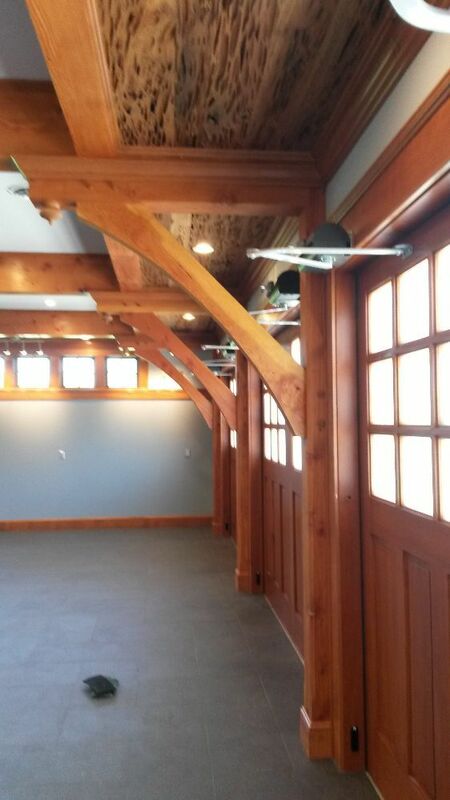 We install the most robust systems on the market, including the extremely popular Liftmaster LA500 Linear Actuators. 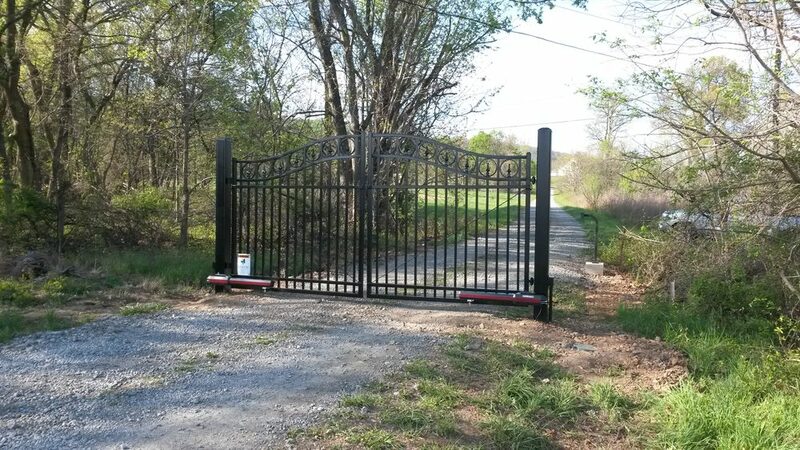 This limited warranty applies only to new automatic gate system installations. 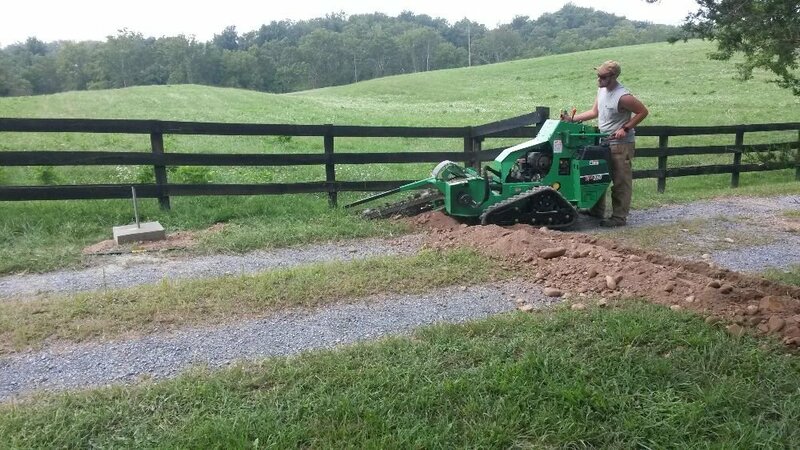 The warranty period for new system installed equipment purchased from Fortified Services is 1 year from the date of purchase (invoice date). 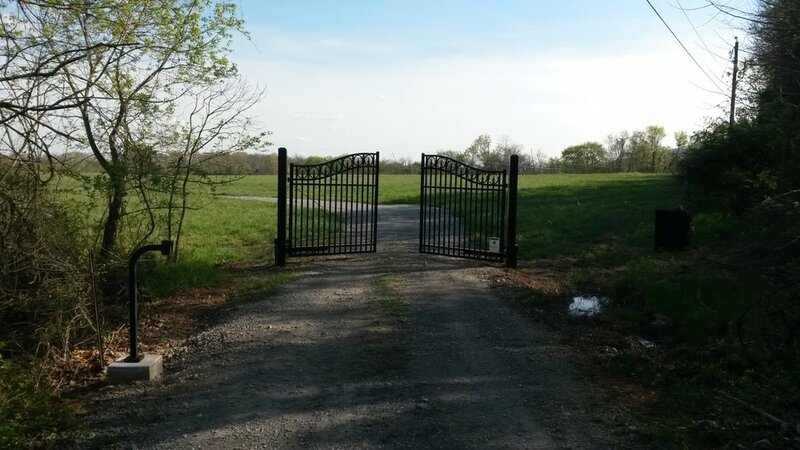 Is there an existing gate? 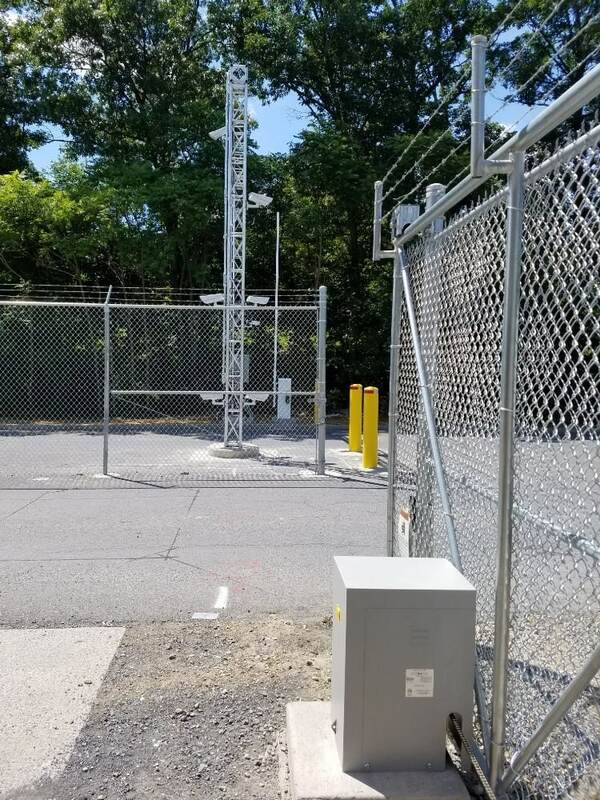 Is there existing power within 15ft of the gate?